Lawson Screen & Digital manufactures digital t-shirt printing equipment, and screen printing machines. Lawson also sells digital and screen printing supplies. We are your complete equipment design, manufacturing, and supplies service company. 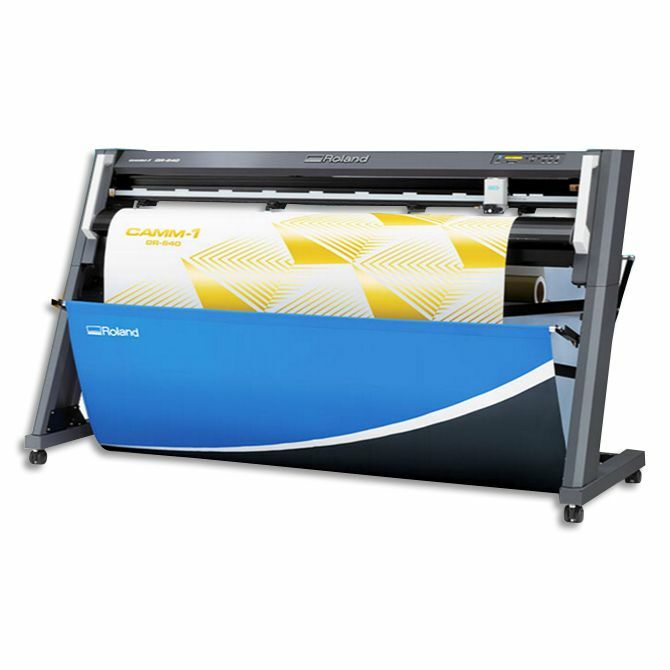 Lawson offers a complete range of screen printing machines for sale, from basic manual t-shirt printing presses, to advanced, but simple-to-use, multi-color automatic silk screen machines. Also available for purchase, are our screen printing textile equipment, graphic, U.V., and digital dryers, flash cure units and spot cure dryers, silk screen exposure units, vacuum frames, direct-to-garment printers, digital and inkjet printers, pretreat sprayers, and more. Need Equipment Leasing? Click here for Screen Printing Equipment Financing.